Set your business apart from your very first contact with a potential client through custom envelopes. 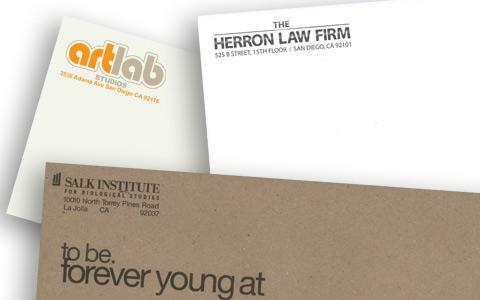 We offer full-color printing on all common size envelopes. We can even match your company’s corporate color when you specify your Pantone colors.